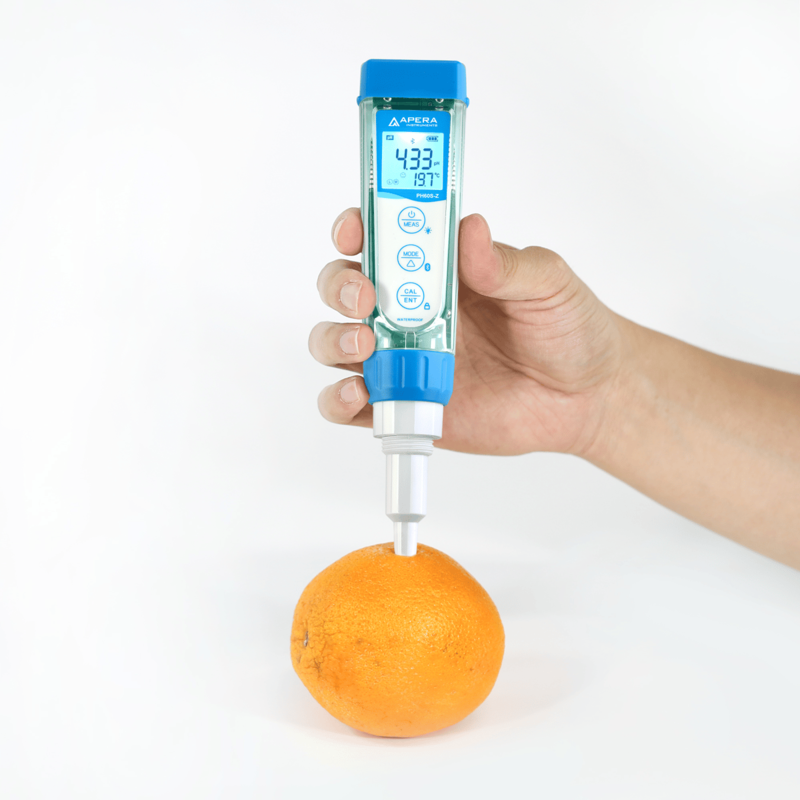 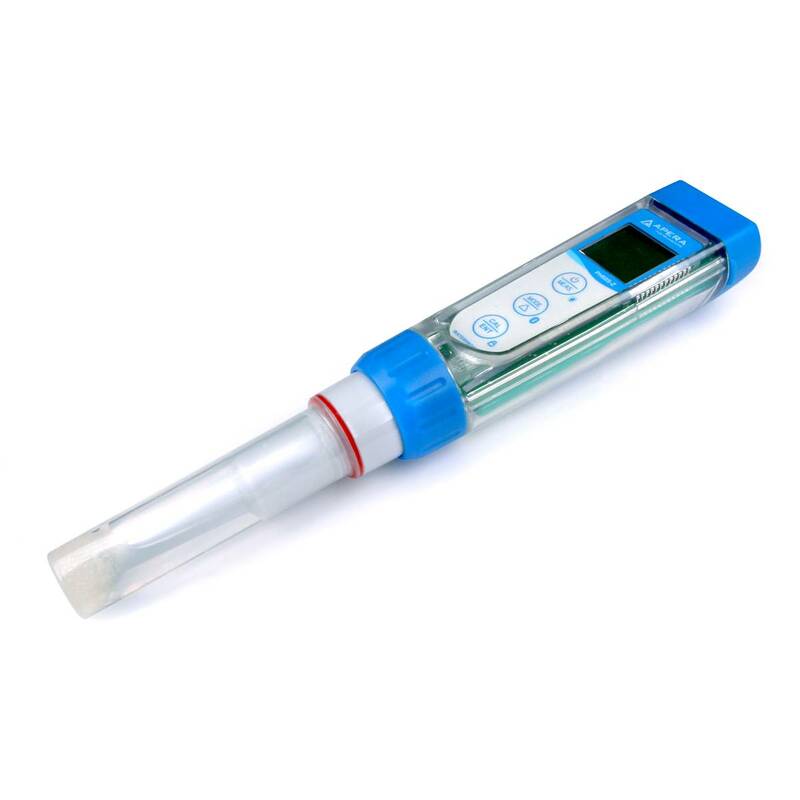 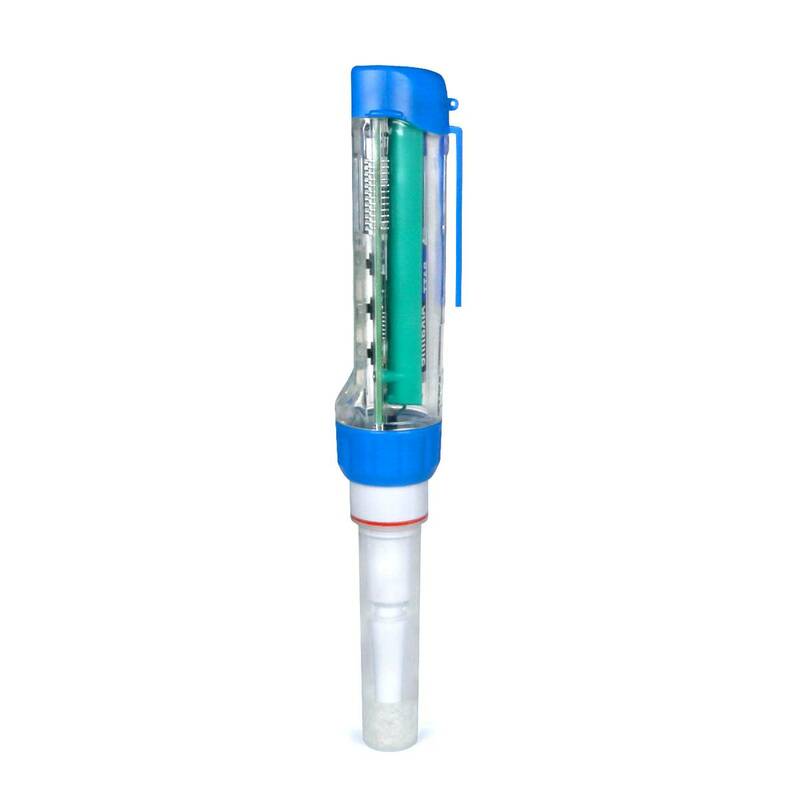 The Apera PH60S-Z Smart Spear pH Pocket Tester powered by ZenTest Mobile App is the next-generation water tester designed for providing seamless water test experience for soft-solid samplings and general water solutions. 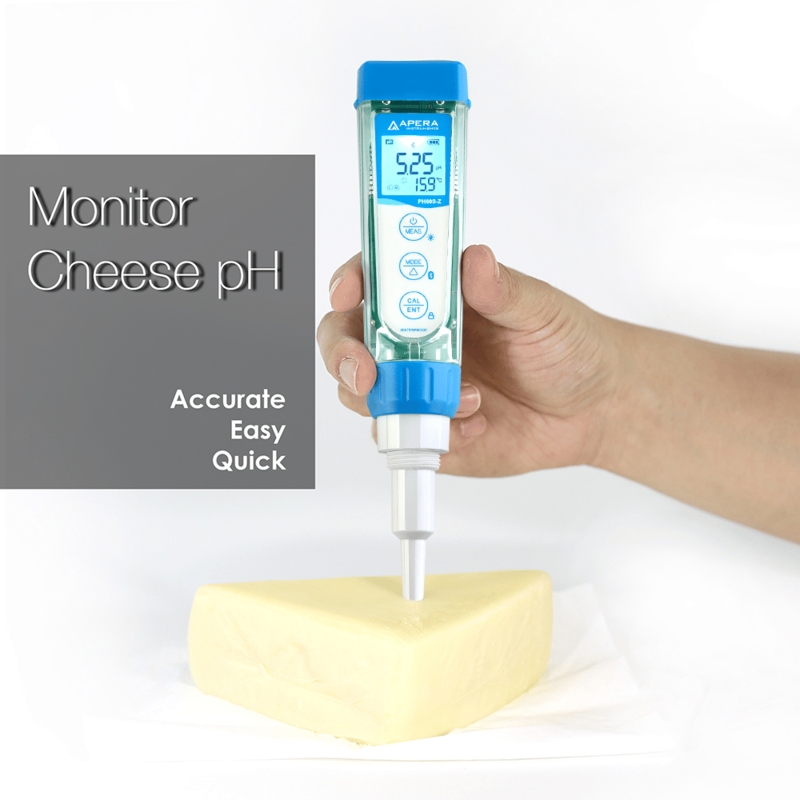 Professional pH tests now becomes easier than ever. 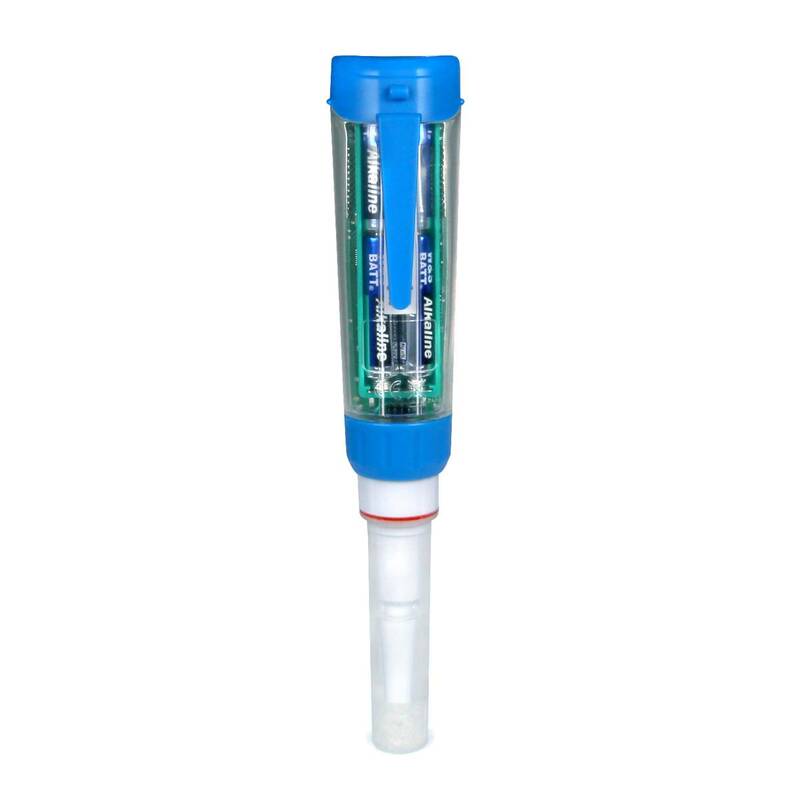 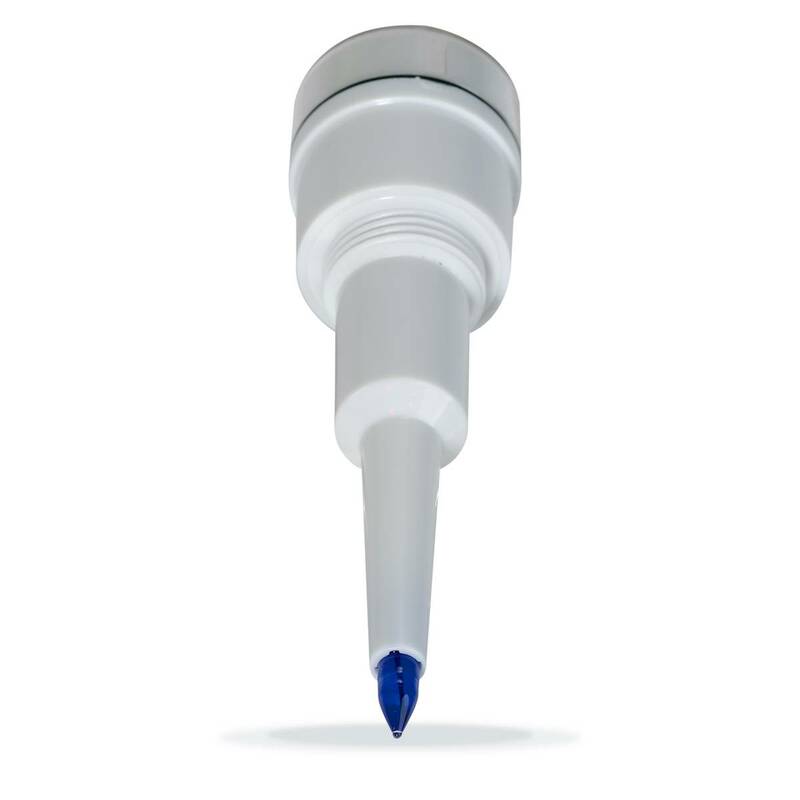 ORP test is also available with an ORP probe (sold separately).